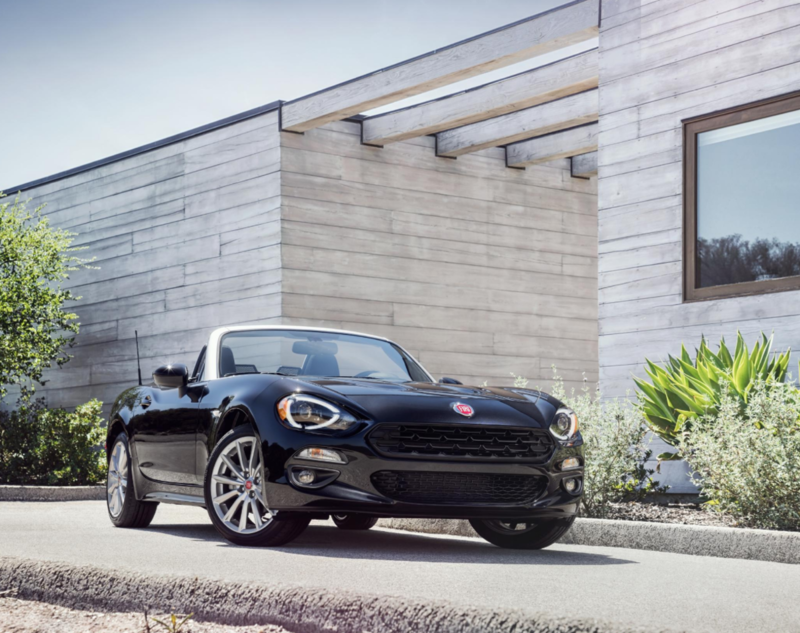 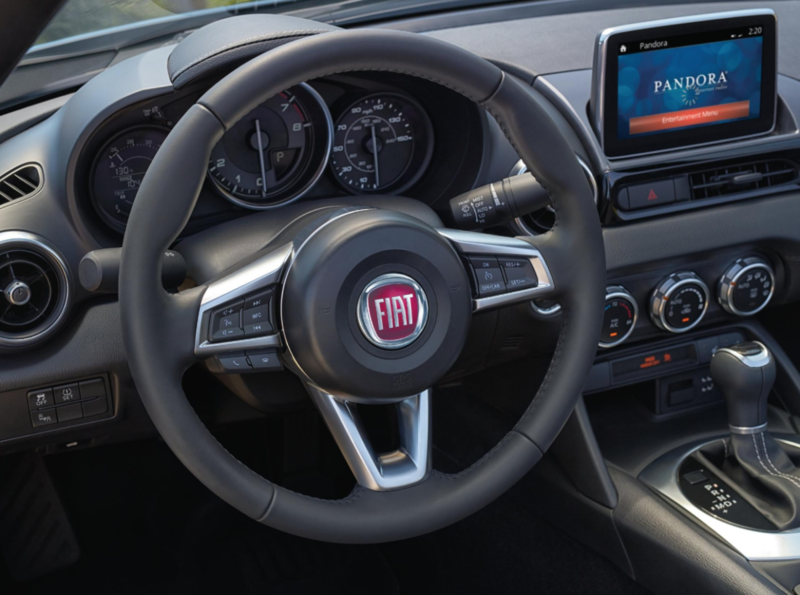 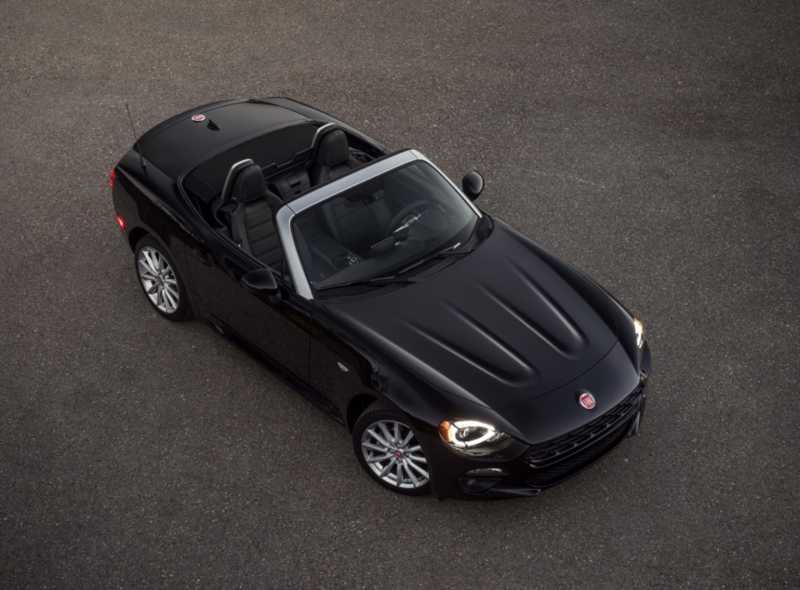 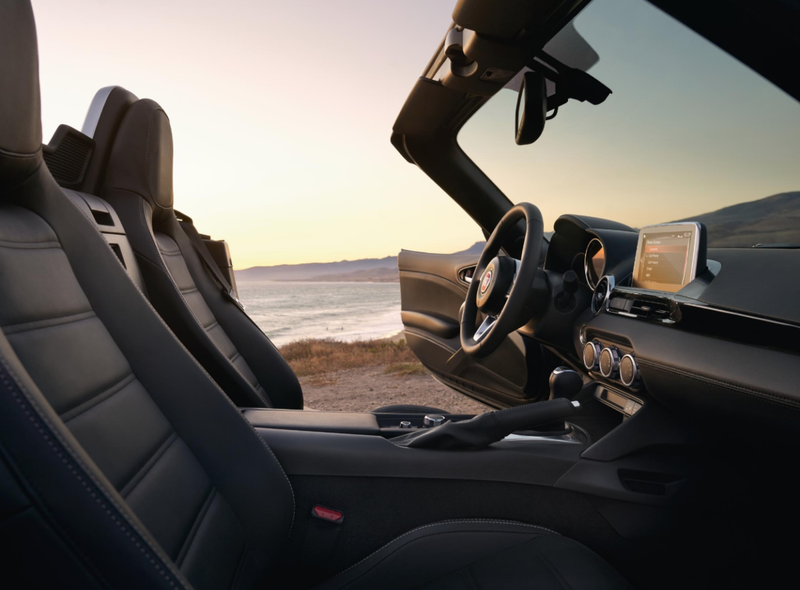 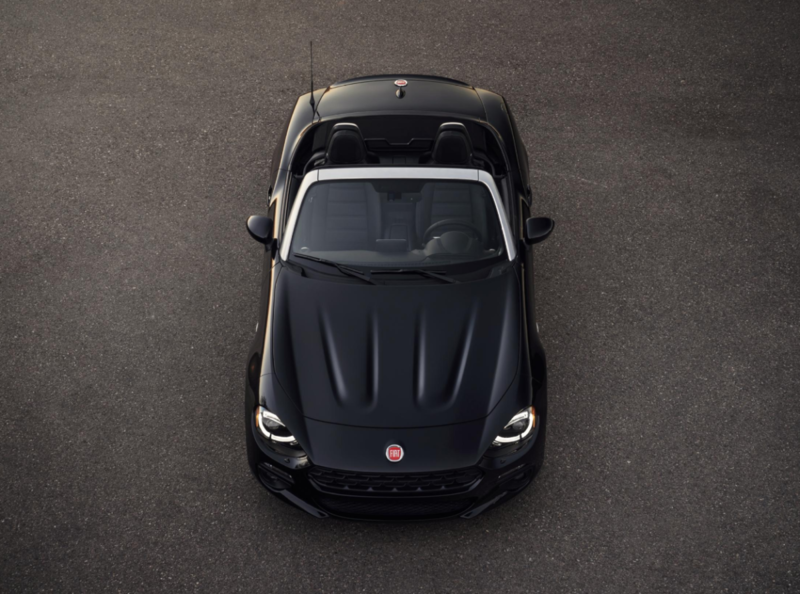 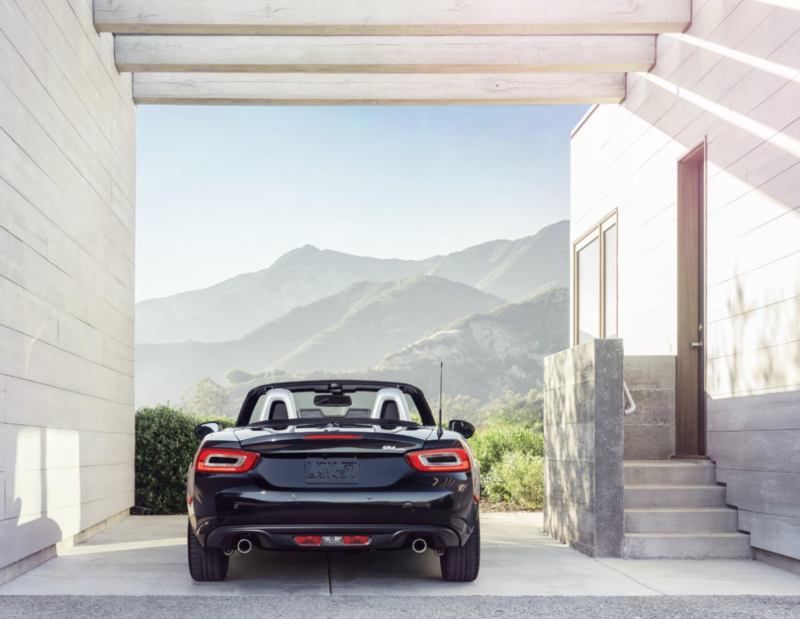 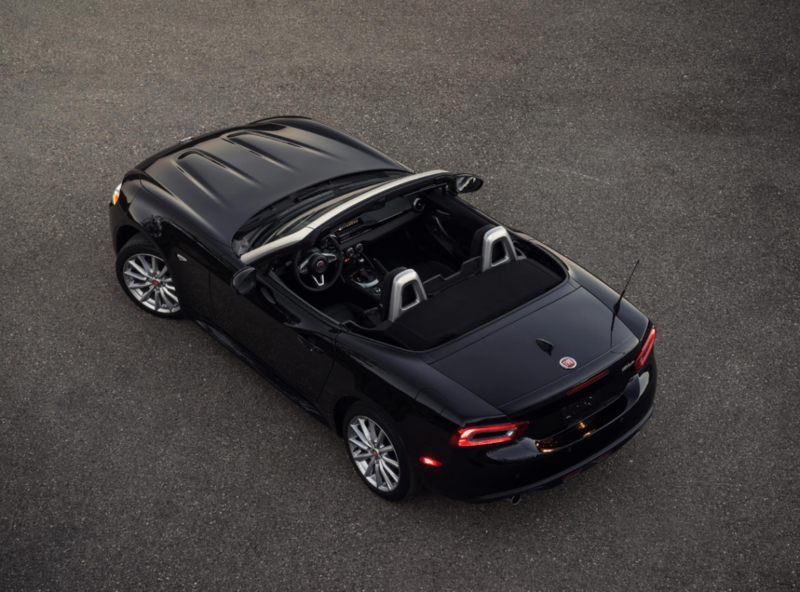 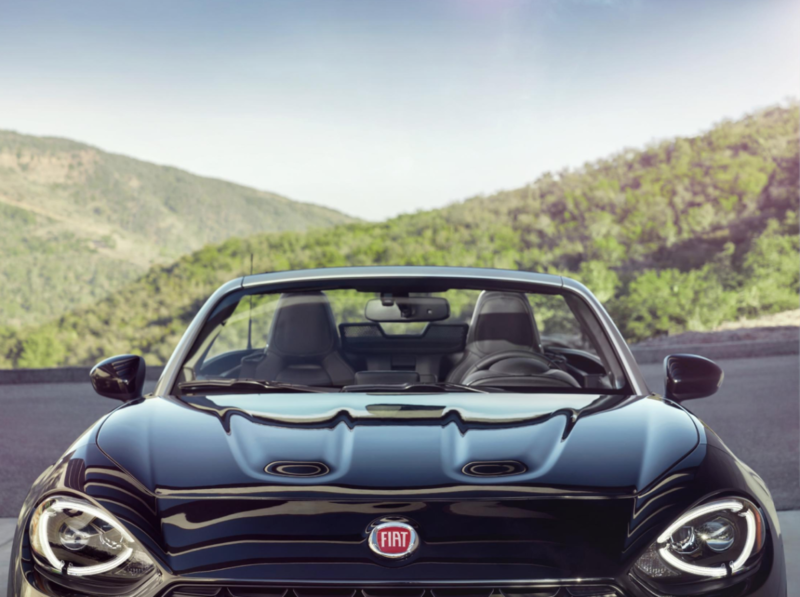 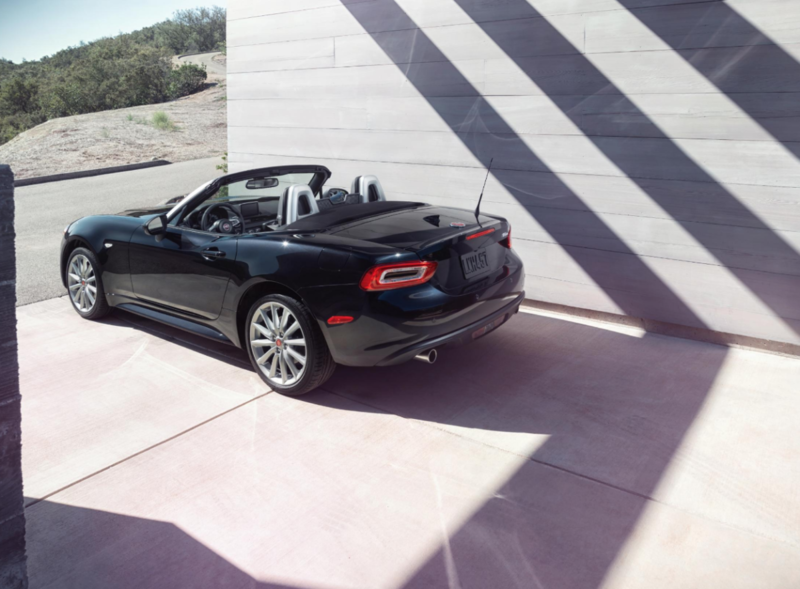 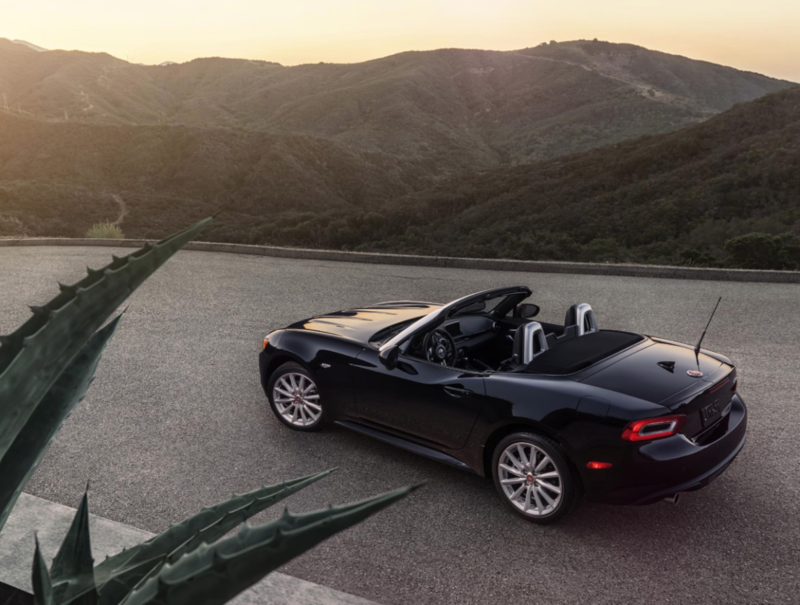 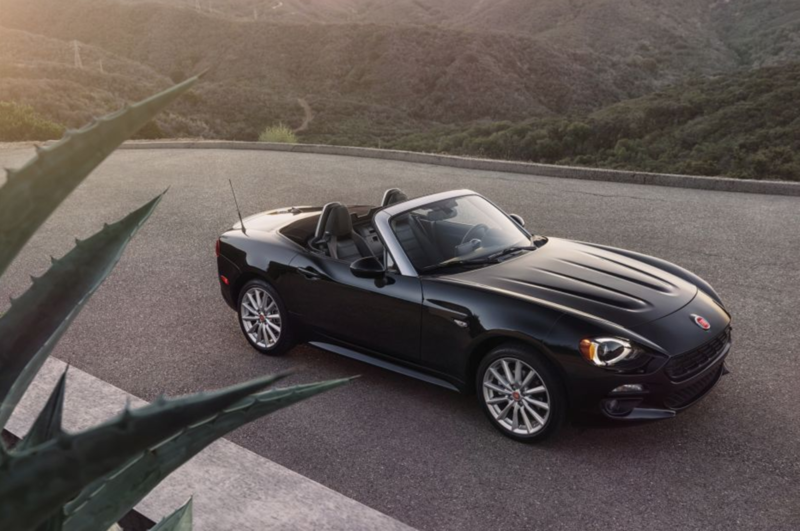 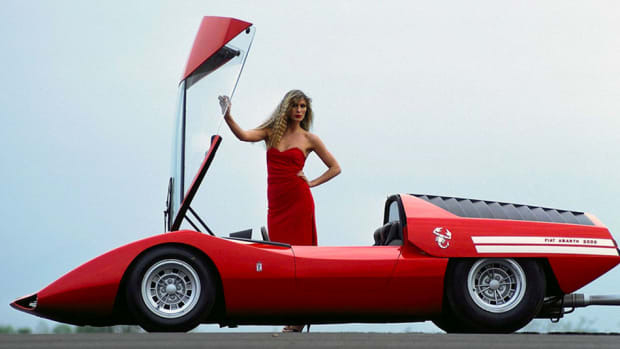 Really digging the newly announced update to Fiat's semi-iconic 124 Spider. 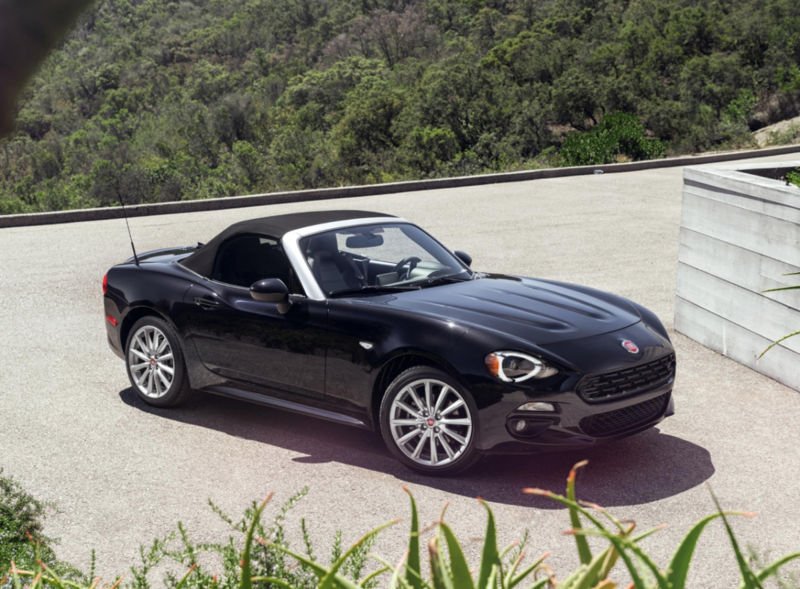 It's not going to compete with a Porsche or an Aston Martin, but there's something so charming about this stylish Italian ride with retro throwback looks. 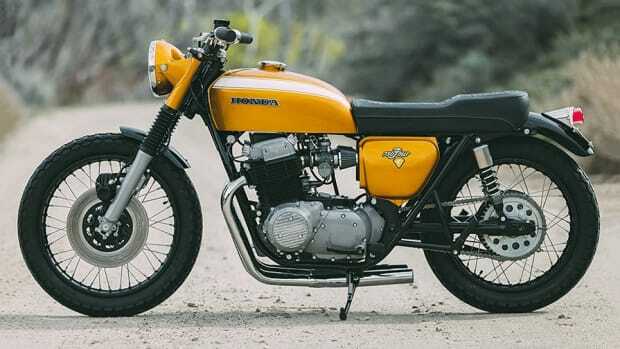 It's the perfect weekend ride that will likely age as nicely as the originals.